Should Schools Make Exceptions for Student Athletes with Disabilities? 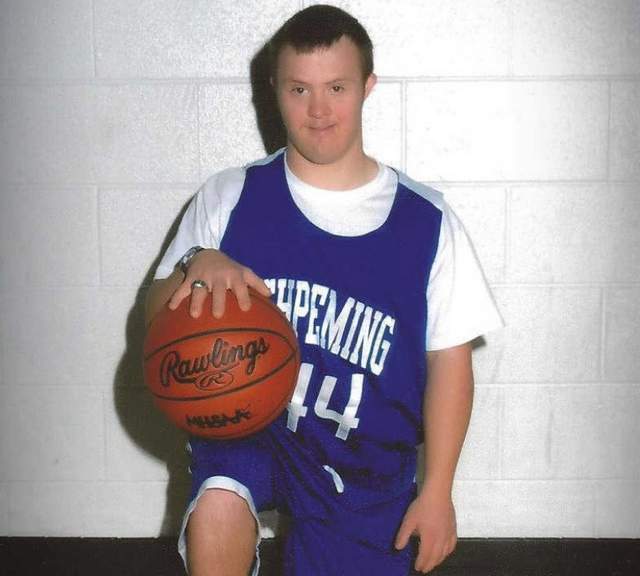 Many of us read about the high school athlete with Down syndrome, Eric Dompierre, who was on the basketball team at his high school. Unfortunately, he will be unable to play his senior season because the Michigan High School Athletic Association bars anyone who is 19 as of September 1 from participating in sports for that school year. The young man has requested a waiver based on language used by eight other states that includes age role exceptions for students with disabilities. The student has a physical, mental, or emotional disability which has been recognized/certified by a physician or psychiatrist. The student would likely not, due to physical size, athletic ability, or other characteristics pose an increase risk to opponents. Waiver may be granted only for a particular sport and for a particular season. No student may receive a waiver for any sport in any subsequent school year. This is an important issue for many families with children with disabilities because it may be only through sports that the teenager has opportunities to participate in a social world of their typical peers. My son practiced with a cross country team during high school. Not only was this an opportunity for inclusion, but this provided him with the intense physical activity he needed. He became a very good runner and runs on a daily basis today. I should add he was very proud to receive a number of awards at the final banquet. I believe the young man should be granted a waiver. I encourage you to sign a petition at www.change.org and spread the word to your friends and family. I would be interested in hearing your thoughts on this subject. This entry was posted in Uncategorized and tagged autism, down sydrome, eric dompierre, special needs. Bookmark the permalink. 6 Responses to Should Schools Make Exceptions for Student Athletes with Disabilities? Andrea, I to hope that 11 years from now when Alexander is 14 we will have broken down the barriers that so many teenagers experience when they are in high school. I was in a school this year and was shocked to hear the “r” word used by a group of typical students. I thought this was thing of the past. Sadly I gathered it is not. You are so right. It is up to us to change this dynamic one person at a time. Is this petition over already?? I went to the web page that had the petition and could not find it there. Not sure if the petition was removed.